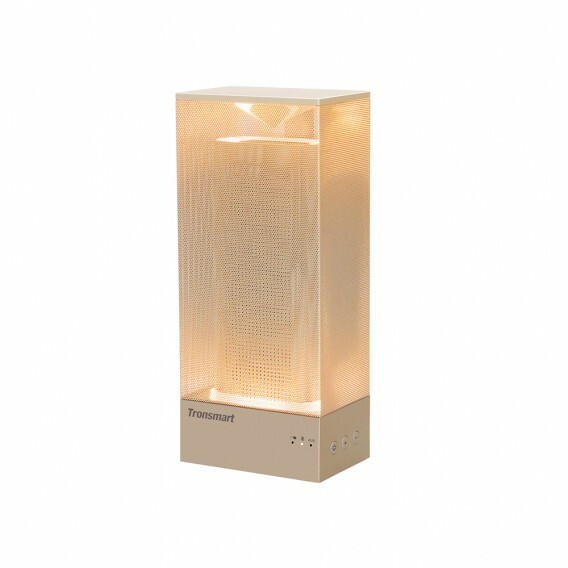 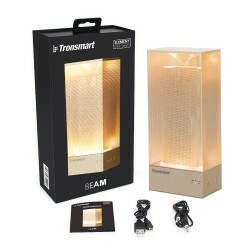 Select from a variety of different beaming lights befitting your environment. 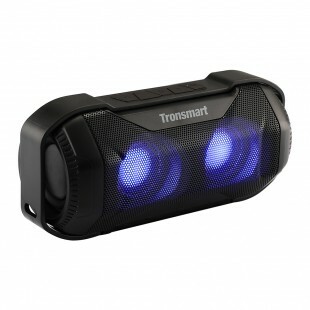 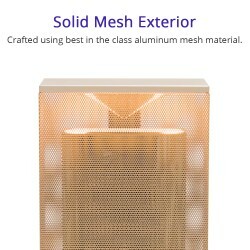 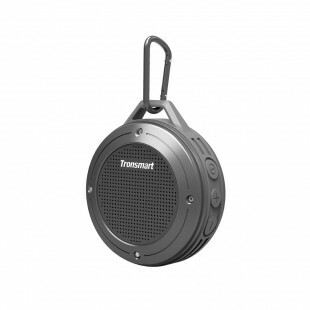 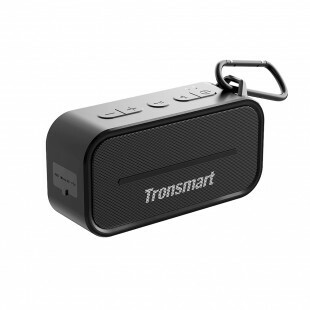 Crafted using best of the class aluminum mesh material. 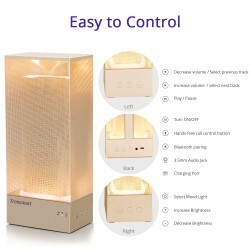 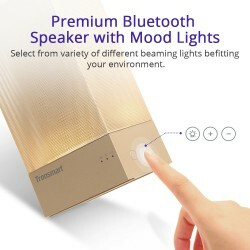 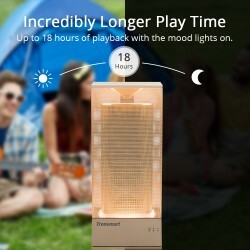 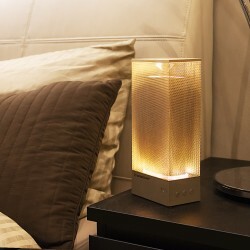 Up to 18 hours of playback with the mood lights on. 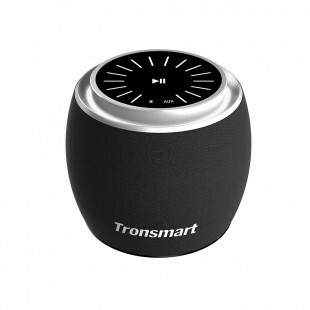 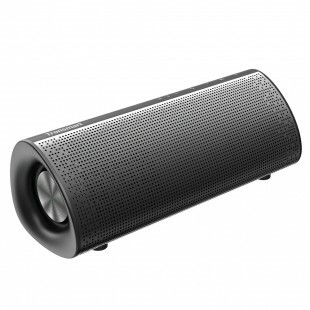 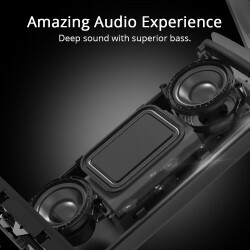 Deep sound with superior bass. 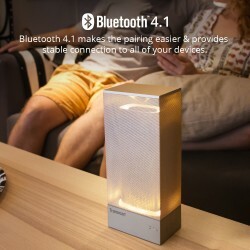 Bluetooth 4.1 makes the pairing easier and provides a stable connection to all of your devices.